With the season premiere of T.I & Tiny’s Friends: Family Hustle coming up tonight, we can count on a star-studded cast for much entertainment to come. Of the many cast members with varying story lines, we find singer & songwriter Monica amidst divorce drama. 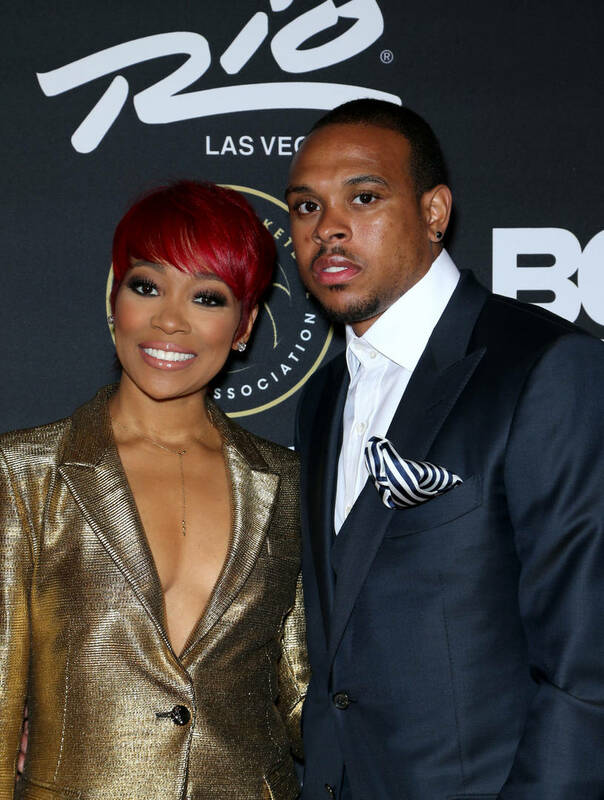 Confirmed reports indicate the singer filed to end her 8-year marriage to ex-NBA player Shannon Brown. The two married in 2010 and commenced dissolving their union back in 2018 through a legal separation. The rumours of trouble in paradise have been circulating for a while now and divorce papers were officially filed in early March of this year. Around that time, Monica posted a cryptic caption on her Instagram, hinting at a need for some alone time. 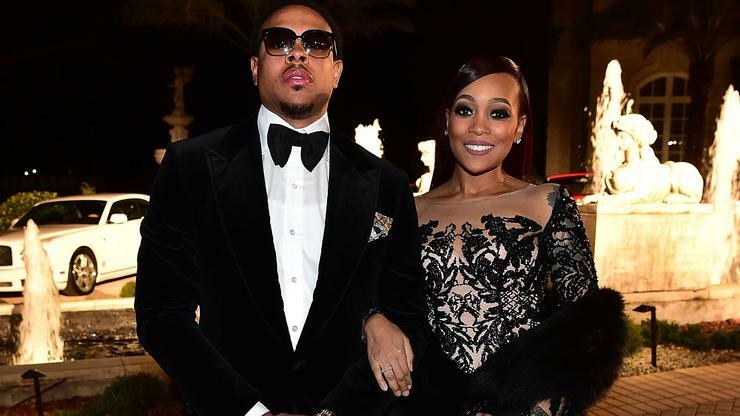 The topic of divorce is no unfamiliar term to the T.I & Tiny show, especially considering the Harris couple almost ended the series over Tiny serving T.I divorce papers. Fortunately, the two patched things up, but the same cannot be said of Monica who won’t even speak her husband’s name. Although in true reality-tv fashion the trailer hints otherwise, the producers have reportedly pleaded numerous times with the singer to open up during the show. To their despair, Monica remains tightlipped.